JOZI CAN'T KEEP UP WITH INFLUX! Most people dream of working in Jozi, which also attracts many foreigners. But people in Jozi will end up getting squashed. 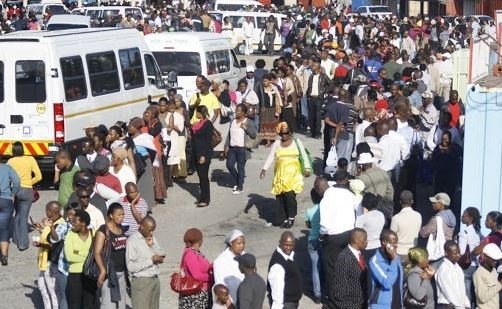 The city is under pressure due to overpopulation and the many vehicles, businesses and people in the CBD. People think Jozi is the answer, but it’s full of crime, street kids, beggars and drugs. Dreams are shattered because of overpopulation and demand for jobs and services. Millions more are expected to move here and residents are beginning to feel the effect. The focus must shift away from Jozi. There isn’t enough space. Business and government must provide jobs in rural areas, and in other towns and cities. ~ Letter by Slight Ramphaka from Florida.